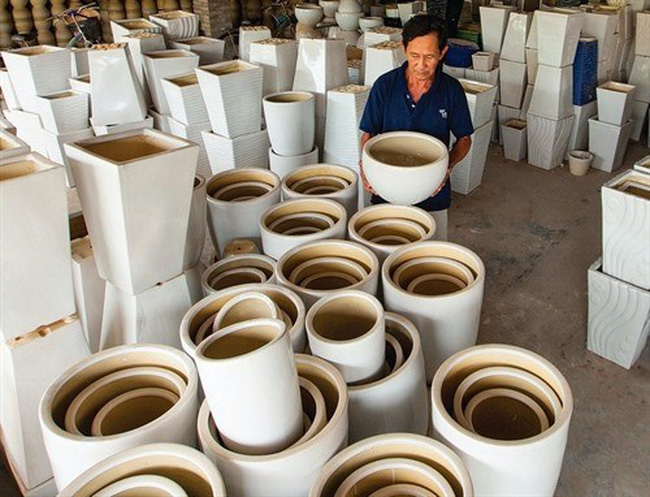 VTV.vn - The fierce competition in both the domestic and export markets is forcing ceramic producers to improve their production process and product quality. 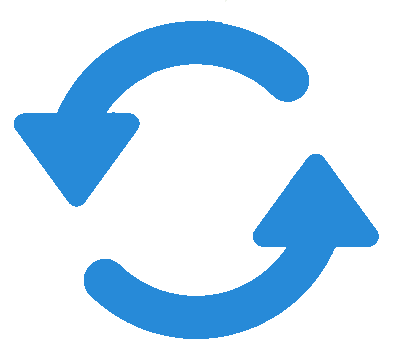 Ceramic are among the province’s main export products with high value addition. It has collaborated with customers to set up a set of quality and social-environmental policies based on international standards to become an environmentally-friendly and sustainable producer, he said.